©copyright. 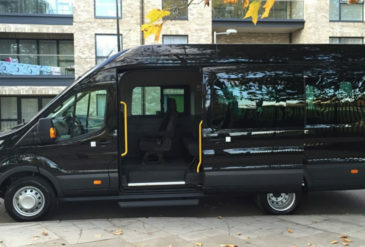 2019 hireminibusmanchester.co.uk. All rights reserved.